After the incredible #400, Doc is finally face to face with the man who controls Earth's magic! 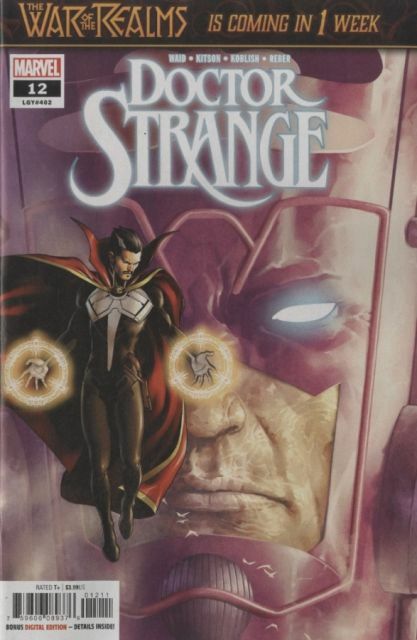 What chance does Strange have against a foe who can literally turn Strange's spells off? !